You can’t live without water or your smartphone, which is why the Galaxy S7 has a certified water-resistant rating. It repels spills, splashes and even dunks without a bulky protective case. Running out of memory shouldn’t be a thing. So if 32GB isn’t already enough, you can add an additional 200GB with a microSD card. No clouds, no hard drives. 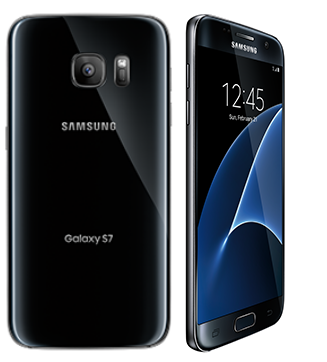 The Galaxy S7 features a big screen in incredibly an slim design that fits comfortably in the palm of your hand. Easy. The first mobile payment that’s accepted almost anywhere you can swipe or tap your card. It’s simple, secure and works in more places than any other mobile payment service. In addition, you will have free next business day delivery for replacement devices on approved claims, when available. U.S. Cellular now offers device installments on almost all of our smartphones and tablets. Come into one of our TNT locations and ask us about device financing!